I love, love these espadrilles. 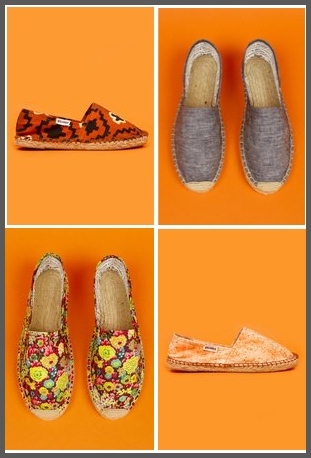 Soludo recently teamed up with Opening Ceremony to create this chic yet classic line of espadrilles! I am loving the fabric options! And the best part, the price, $35.